The latest member to join The Arab Women Foundation is Norah Al Haqbani, who is the first Saudi woman to do so since the organization was founded nearly 20 years ago. The Arab Women Foundation’s objective is to increase the significance of Arab women within political, social, and economic forums. The organization also has a diverse membership as it is made up of female members from a number of Arab nations, including Iraq, the UAE, Jordan, Libya, Sudan, Egypt, Oman, and Morocco. 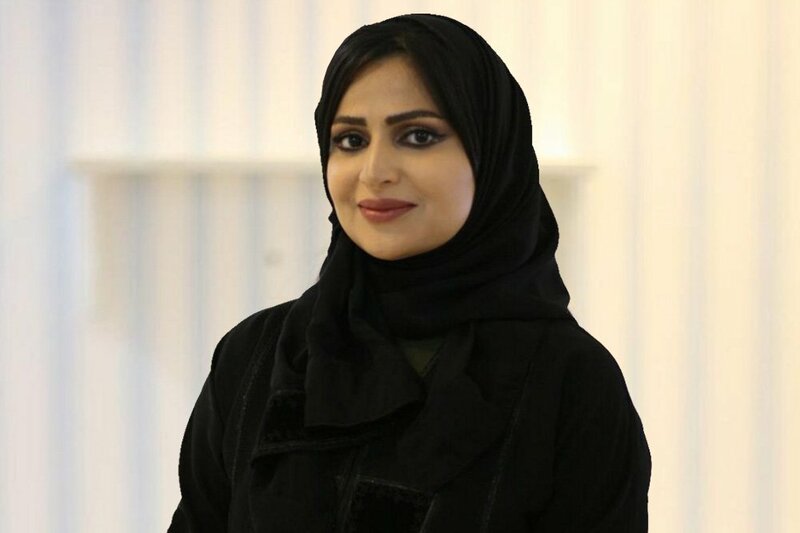 Norah Al Haqbani was selected to become a member of the Dubai-based organization through a unanimous vote, and “in recognition of her professionalism and her various contributions to women’s causes,” as explained by Fatima Majid Alsari, who is the deputy chairperson of The Arab Women Foundation. In a statement to the BBC, the new member, Al Haqbani conveyed her excitement for “having a positive impact on female empowerment, fighting for women’s causes, and supporting them and their efforts,” within her new position. Norah Al Haqbani’s new role as a member of The Arab Women Foundation is another step forward for Saudi women as it falls directly in line with the kingdom’s national plan to improve women’s rights. As part of Vision 2030, Saudi Arabia hopes to liberate women and modernize their societal roles, both at work and within the community.